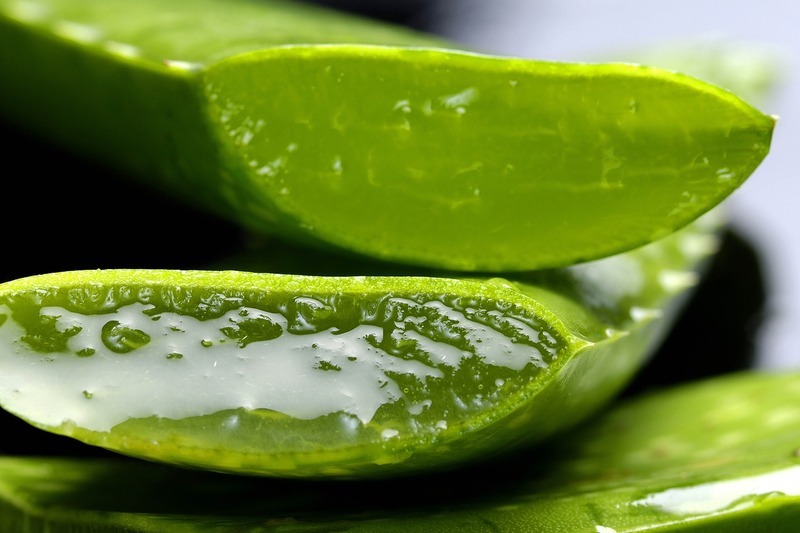 Aloe is a thick, fleshy, green short-stemmed plant that is believed to have medicinal properties. It is grown and used as an emollient, ‘wash-out’ or purgative and as a way to wean babies from the mother’s breast because of its bitter taste. It is a bitter-tasting plant with serrated edges and can be found widely in Jamaica.